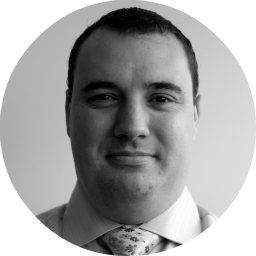 Martin Wimpress - Open Source innovator, advocate and technical leader. Respected leader and innovator with a considerable breadth of IT competency, particularly Linux and Open Source. A proven track record of translating business requirements into IT solutions and well practised with contemporary IT development and management methodologies. Logical approach to problem-solving, demonstrable record of creating novel and unique solutions. Passionate Open Source advocate and enthusiast. 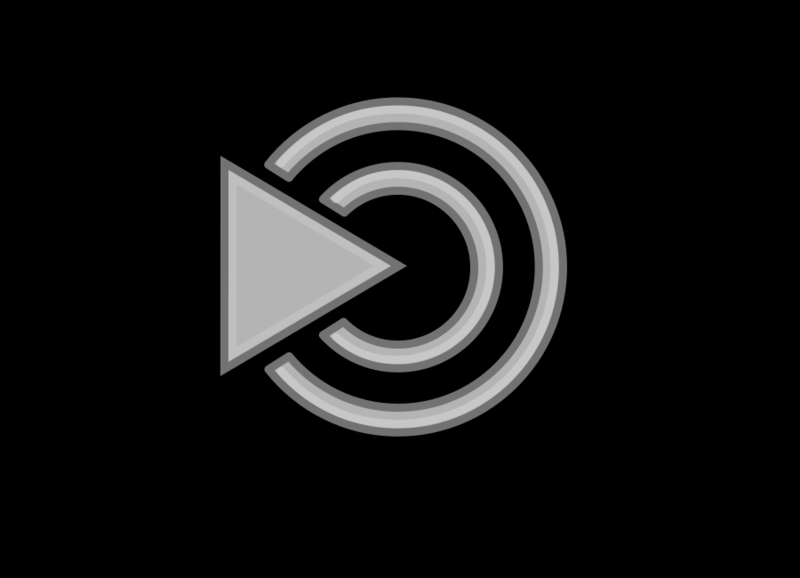 Proficient software developer using several interpreted and compiled languages. Contributor to many Open Source projects to retain and develop technical skill as an accomplished systems integrator and architect. 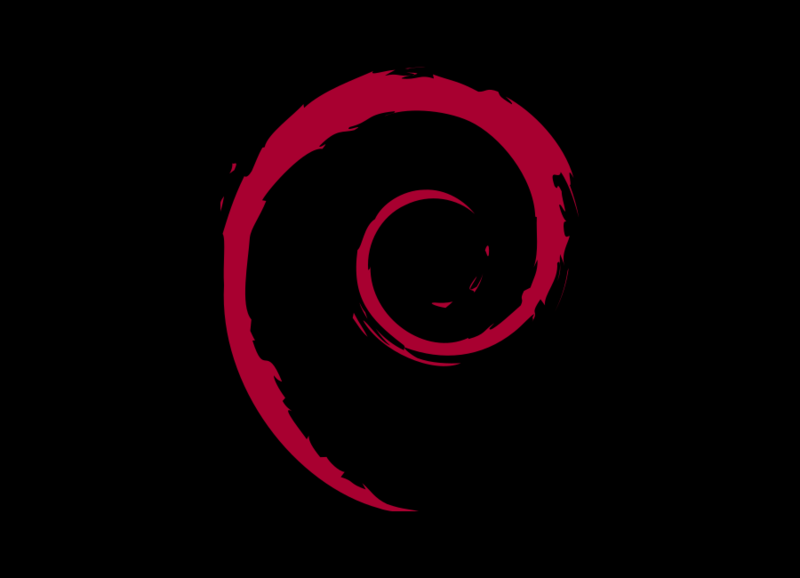 A community developed Ubuntu based operating system that beautifully integrates the MATE desktop. 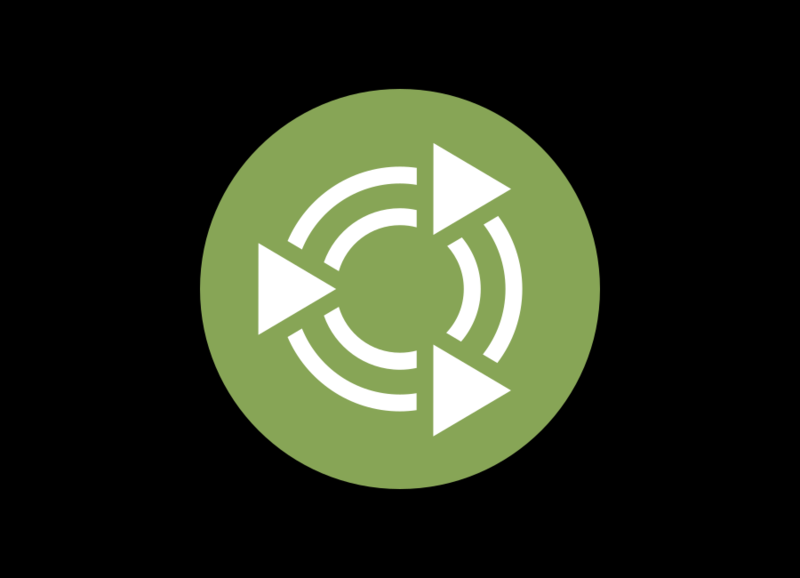 Ubuntu MATE is a stable, easy-to-use operating system with a configurable desktop environment and is suitable for modern desktops and laptops, micro computers and older hardware alike. Ubuntu comes with everything you need to run your organisation, school, home or enterprise. All the essential applications, like an office suite, browsers, email and media apps come pre-installed. 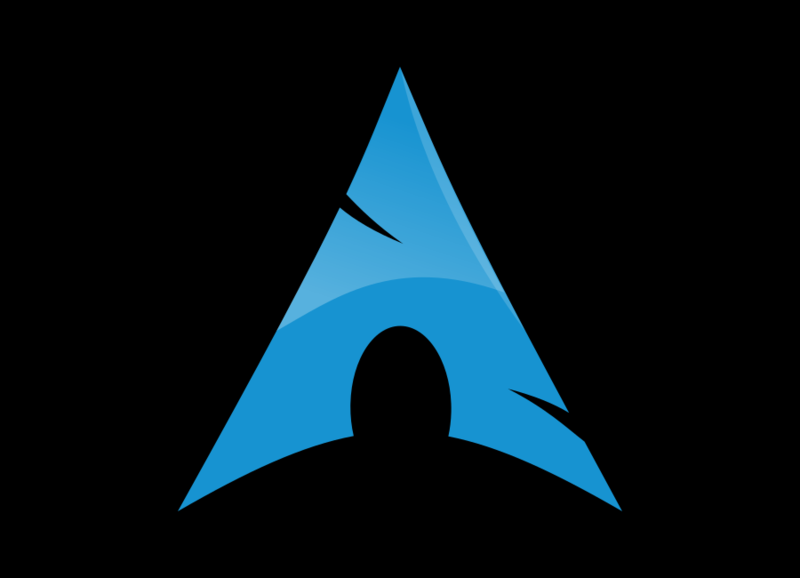 Arch Linux is a Linux distribution that uses a rolling release model, such that a regular system update is all that is needed to obtain all the latest software. The design approach follows the KISS principle ("keep it simple, stupid") and focuses on elegance, code correctness, minimalism and simplicity. 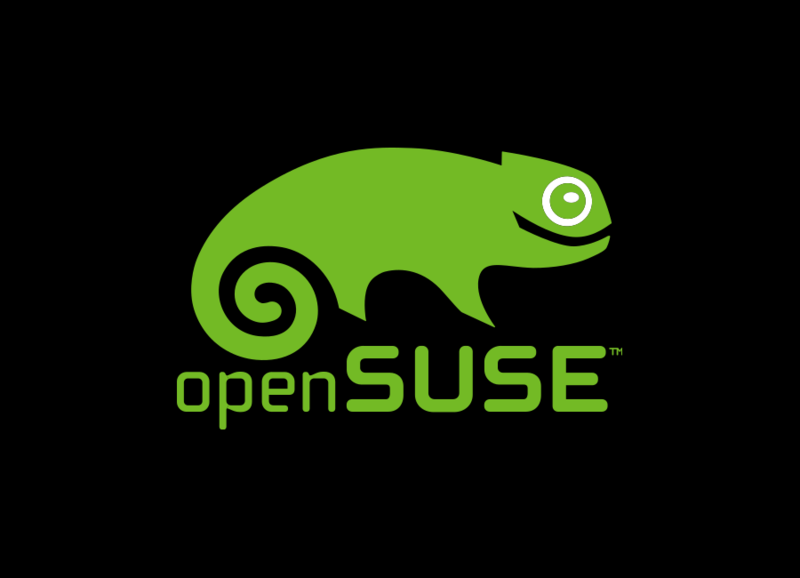 Mentored three students for the openSUSE 2014 Google Summer of Code. All three students successfully completed their projects for the MATE Desktop. 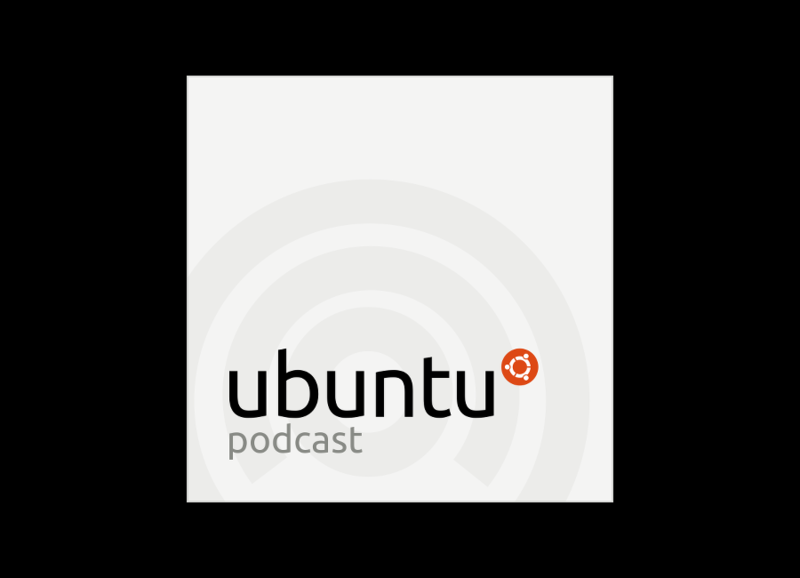 Ubuntu Podcast is a weekly podcast that discusses news from the Ubuntu and Open Source community. 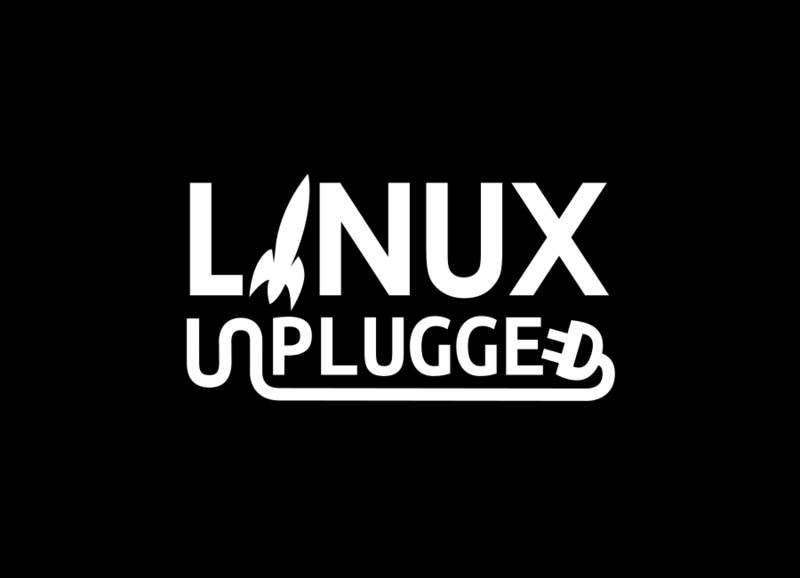 Linux Unplugged is a weekly show, by Jupiter Broadcasting, that debates and discusses developments and goings on in the Linux community. 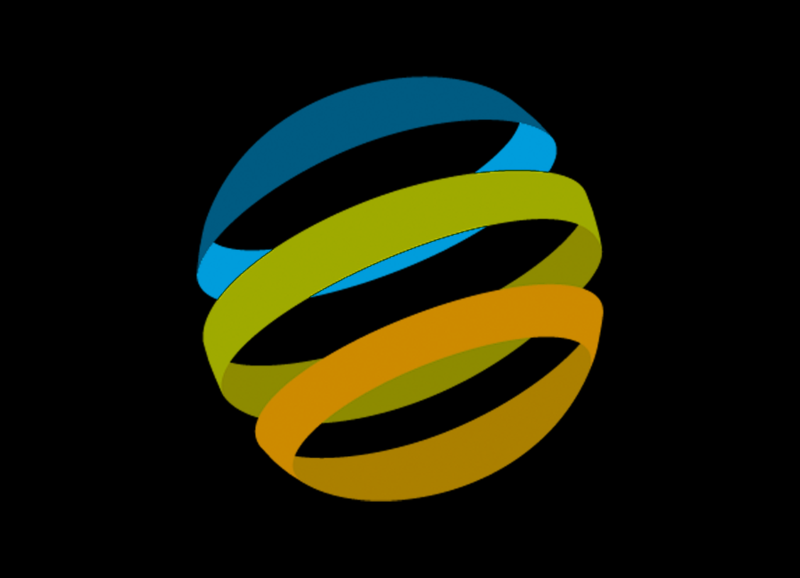 Flight Data Services have a policy to Open Source license key elements of their flight data analysis processes in an effort to promote flight safety through establishment of a lingua franca.